VISIT BUTUAN NATIONAL MUSEUM: This branch of the National Museum houses a collection of relics that were discovered in the region. There are ceramics, earthenware, locally woven fabrics, paintings, books, jars, skeletons, and many more. Each of the items are enclosed in a glass cabinets while the others are on the walls. ISLAND HOPPING ON BRITANIA GROUP OF ISLANDS: The stunning islets of Britania is situated in the municipality of San Agustin, Surigao del Sur. Composed of Hagonoy (photo above), Naked, Boslon, and Hiyor-Hiyoran islands, these islets have the same features, there's a white sand shoreline surrounded by crystal clear and emerald waters, artistic rock and limestone formations, there's a big picture of a golden and beautiful sunset. Plus, there's a wealthy flora and fauna underwater. WALK ALONG CALLE CRISOLOGO IN VIGAN CITY: Vigan City is the capital of Ilocos Sur established in the 16th century. Vigan City captured the eyes of the world because it was listed by UNESCO World Heritage Sites in 1999 as one of the best preserved Spanish colonial town in Asia. Calle Crisologo, in Vigan city, has a combination of the past and the current; from the Spanish colonial and ancestral houses, streets paved with cobblestone, and the calesa drawned by the horses. Today, some old establishments are converted into shops and hotels to accommodate the thousands of tourists. ENJOY THE BEAUTY OF PAGUDPUD: Situated at the Northern tip Luzon, Pagudpud is one of top tourist attractions and destinations in Ilocos Norte. It also claims the title: "Boracay of the North" - that's according to the tourists and travelers who experienced its beauty. Pagudpud has a similarity with Boracay from the white sand shoreline, to the crystal clear waters of the Blue Lagoon, to the relaxing and cool sea breeze, to the golden sunset, up to the remarkable activities during the day and parties in the evening. Cagayan is not just about the beauty of the Callao Cave and the historical impact of the Callao Man, this province has hidden spots where the magnificence of nature can be found - two of these are the world famous Palaui Island and the almost perfect Anguib Cove. 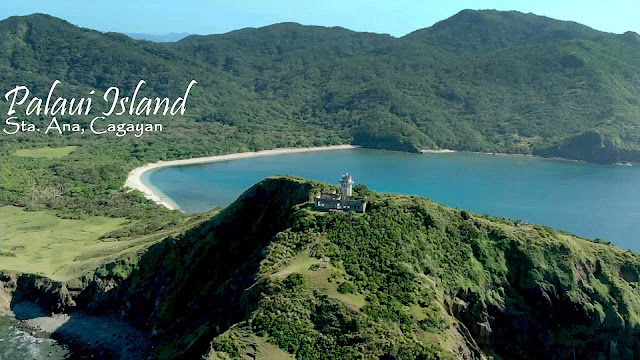 The province of Cagayan is situated on the North East side of Luzon and due to its topographical location, the serenity and the breathtaking beauty of Palaui and Anguib are well preserved. 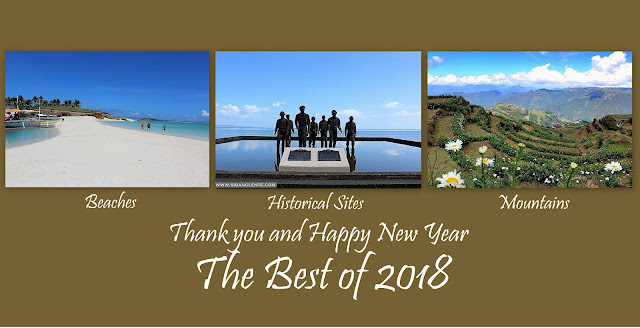 The province of Antique is situated in Western Visayas and is part of Region 6 with its neighboring provinces Aklan, Capiz, Guimaras, Ilo-Ilo and Negros Occidental. Antique has a lot to offer, from the breathtaking beauty on top of the mountains, wealthy underwater creatures and magnificent beaches. Below are just two of the must visit in destinations in Antique. Ilagan Japanese Tunnel is a war tunnel that was used for defense, as a prison, garrison and a headquarter by the Japanese government and military officials. It's a man-made tunnel created by the locals through force labor. This tunnel is one of the tourist destinations situated in Ilagan City, Isabela. Aside from Ilagan Japanese Tunnel, the Giant Butaka is an attraction that welcomes everyone who passes by the highway. Palaui Island is one of the virgin islands situated in the municipality of Sta. Ana, Cagayan province. It became prominent because it was the location where the two seasons of Survivor, a hit US TV reality show, was held. 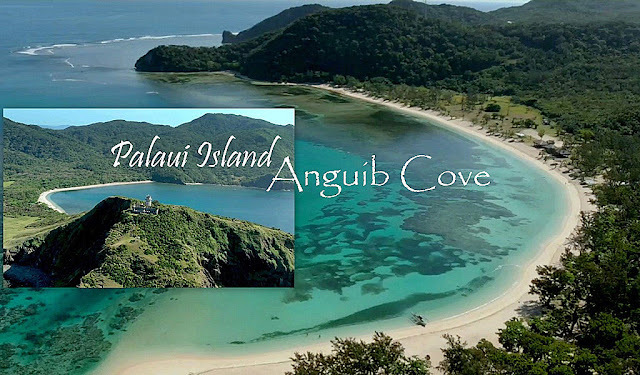 Palaui is a small island but has a lot to offer such as the historical Cape Engaño Lighthouse, artistic rock formation of Dos Hermanas Island, fine white sand of Mabolbol Shore and the flora and fauna along Siwangag and Lagunzad trails. Of course, the serenity and the breathtaking beauty is well preserved - less visitor due to its topographical location. The provinces of Cagayan and Isabela are part of Region 2 while the province of Apayao is part of the Cordillera Administrative Region. Though, these provinces are part of Luzon, due to its location, it's really hard to experience and discover the gorgeous tourist spots and destinations in the region. Just recently, we visited Cagayan, Apayao, and Isabela and now sharing the most and updated itinerary.